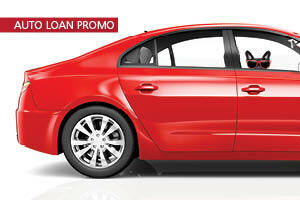 Our location in the Kaneohe Bay Shopping Center makes us very convenient. 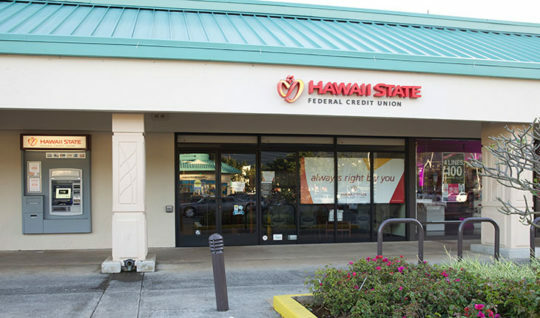 The Hawaii State Federal Credit Union Kaneohe Branch is here to serve you six days a week from the windward side of Oahu, tucked away next to a really great Brick Oven Pizza restaurant. Number of Friends episodes on repeat in the breakroom. Members who feel like family. View of the Ko’olau mountain range. We treat you like family. Whether there are Windward showers or sunshine, we’ve always got you covered. 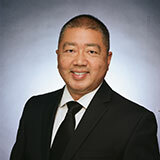 *Non-deposit investment products and services are offered through CUSO Financial Services, L.P. (“CFS”), a registered broker-dealer (Member FINRA/SIPC) and SEC Registered Investment Advisor. 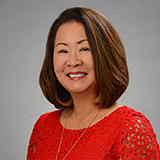 Products offered through CFS: are not NCUA/NCUSIF or otherwise federally insured, are not guarantees or obligations of the credit union, and may involve investment risk including possible loss of principal. 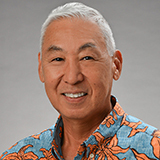 Investment Representatives are registered through Hawaii State Federal Credit Union. 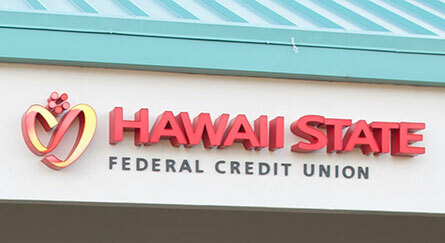 Hawaii State Federal Credit Union has contracted with CFS to make non-deposit investment products and services available to credit union members.